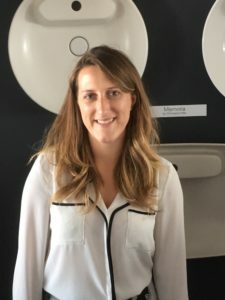 Rebecca Slater has joined bathroom manufacturer VitrA UK to spearhead online, social, and digital media campaigns for the UK and globally. Rebecca who previously managed pan-European campaigns for companies in the legal sector brings a considerable breadth of experience in creating dynamic, meaningful and relevant messaging for both b2b and consumer audiences. 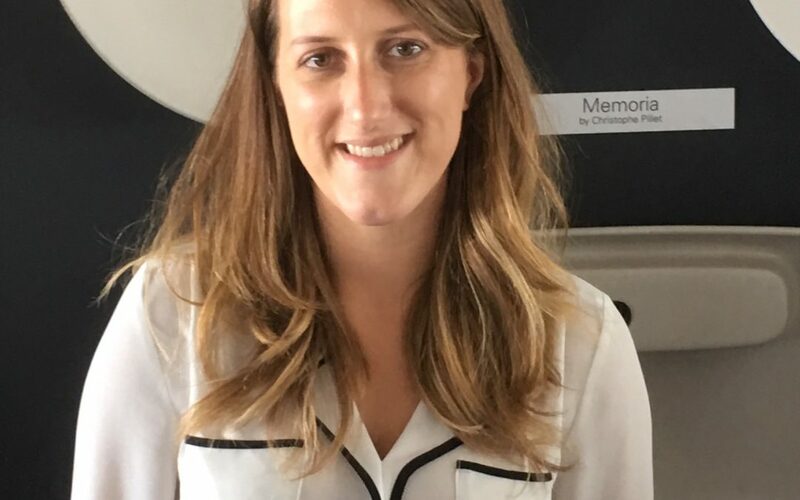 Margaret Talbot marketing manager for VitrA says “We are thrilled that Becky has joined us at this exciting time. She brings attuned knowledge that will ensure VitrA leads with appropriate, useful, and inspiring content’.